Give a Gorilla Spirits gift card and send your loved one for an unforgettable experience at our distillery! 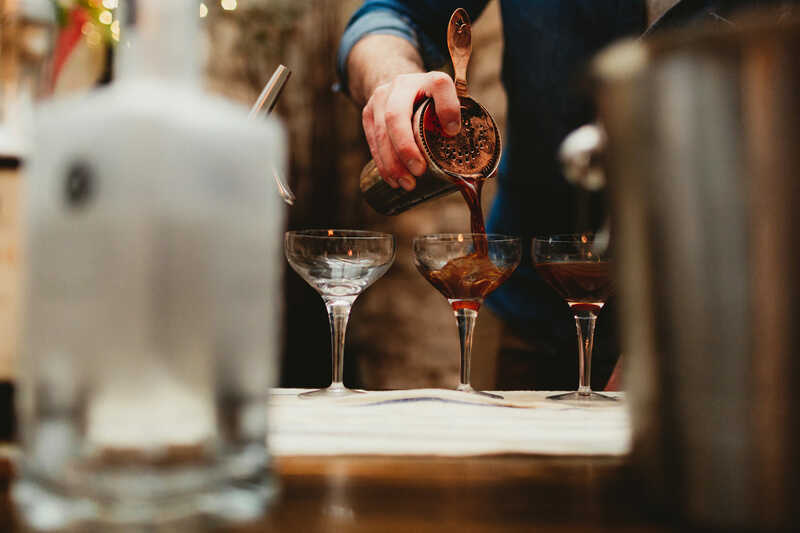 • Gin School (normally £125 per person; £175 for two people). Our Distillery Experiences take place at our Hampshire distillery, located in the picturesque, rural village of Upton Grey a few miles outside of Basingstoke. 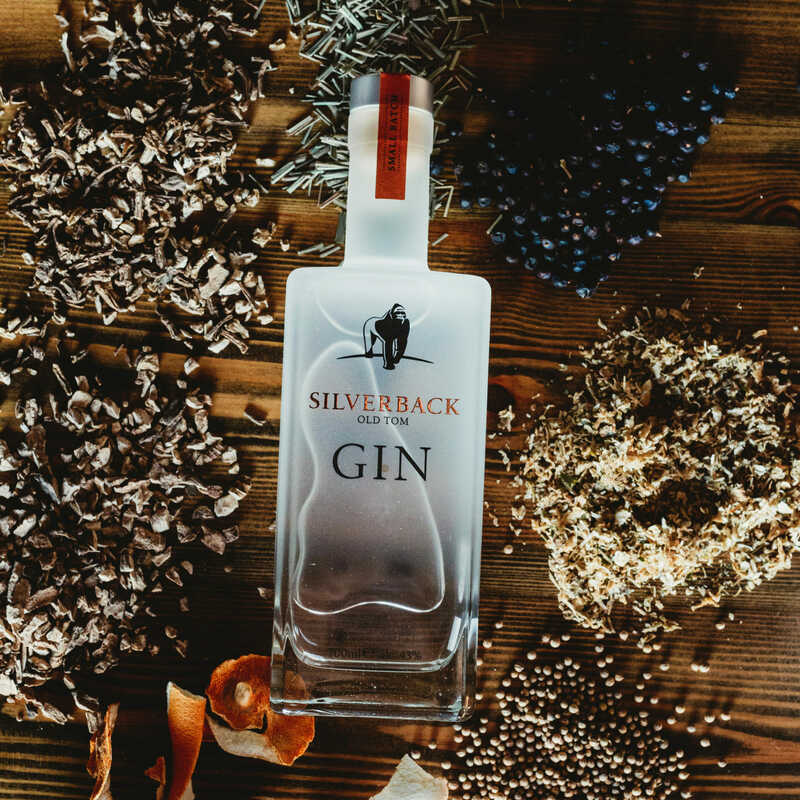 Nestled in beautiful surrounding, our distillery visitor centre sits alongside our working distillery, where our award-winning spirits are created – including our original Silverback Mountain Strength Gin. 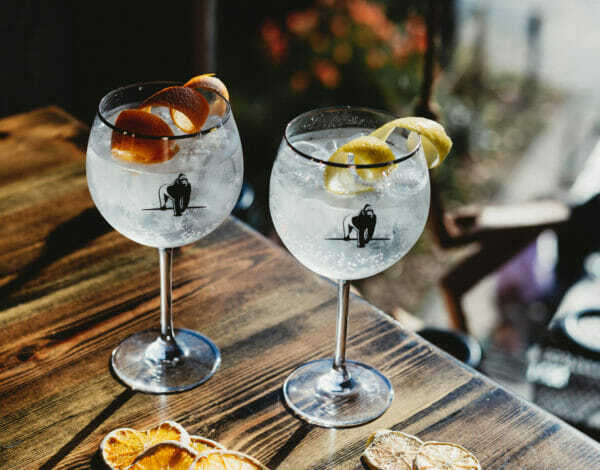 Led by our friendly and welcoming team (affectionately called ‘the Gorillas’), the Distillery Experiences come in three forms, Distillery Tour and Tasting, Cocktail Masterclasses and Gin School, and our gift cards can be redeemed against the cost of these experiences. This is a fantastic experience for any gin lover! Guided by our distilling expert, Kirsty, you’ll get a real in-depth look at how gin is made, how it gets its distinctive flavour and how the process of distilling works. After a quick crash course in gin-making, you’ll be given the opportunity to make your very own gin, from scratch, in our visitor centre. 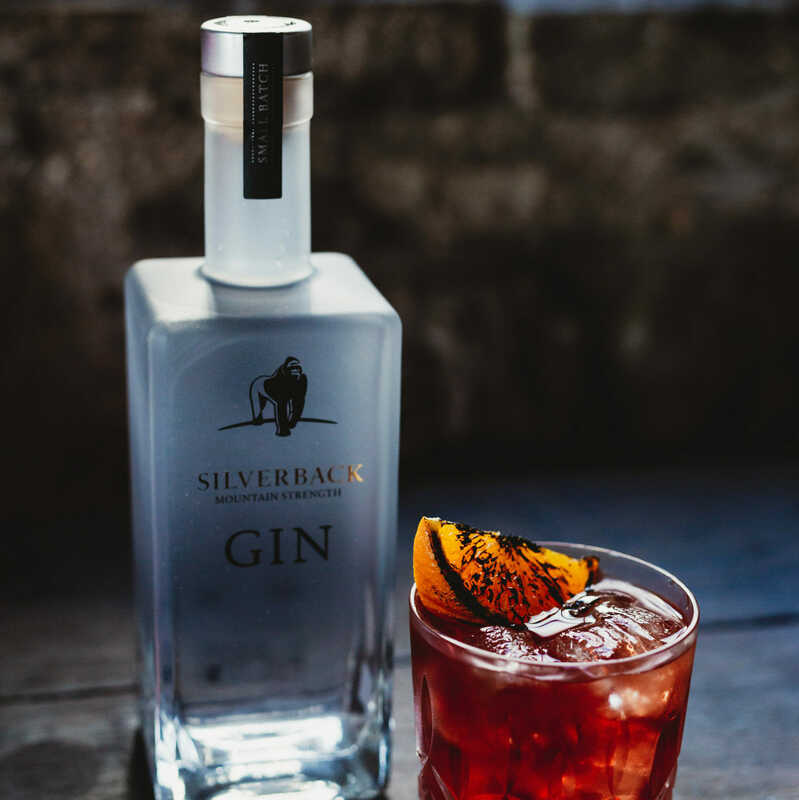 Flavoured as you like it, as a Gin School graduate, you will have a 70cl bottle of your own gin to share with friends and family (or to keep to yourself – we wouldn’t blame you!). 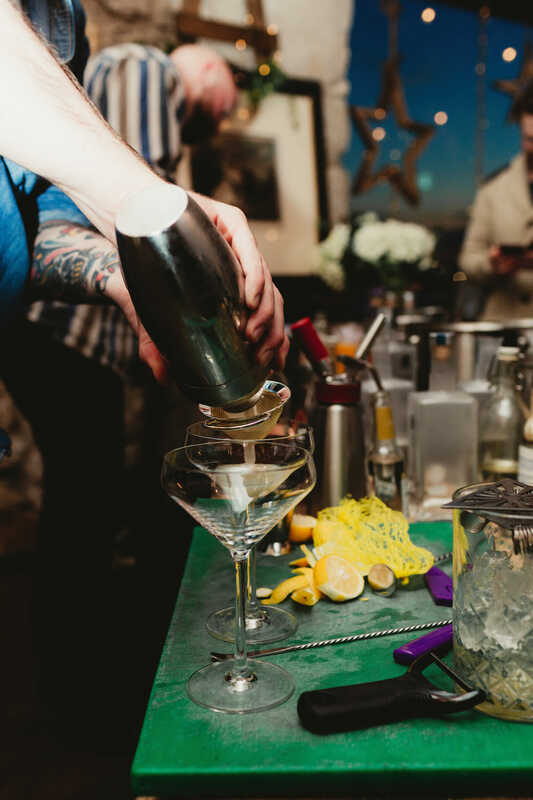 Gin School takes place every Wednesday, Thursday, Friday and Saturday at 12.00pm. 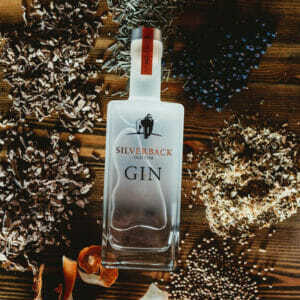 Join us on a tour around our working distillery, learn about the process of distilling and see a distillery in action. You’ll see our still, Mugwaneza, get a tour around the operations and production areas and find out about the ingredients that make gin, led by the expert Gorillas from our team. 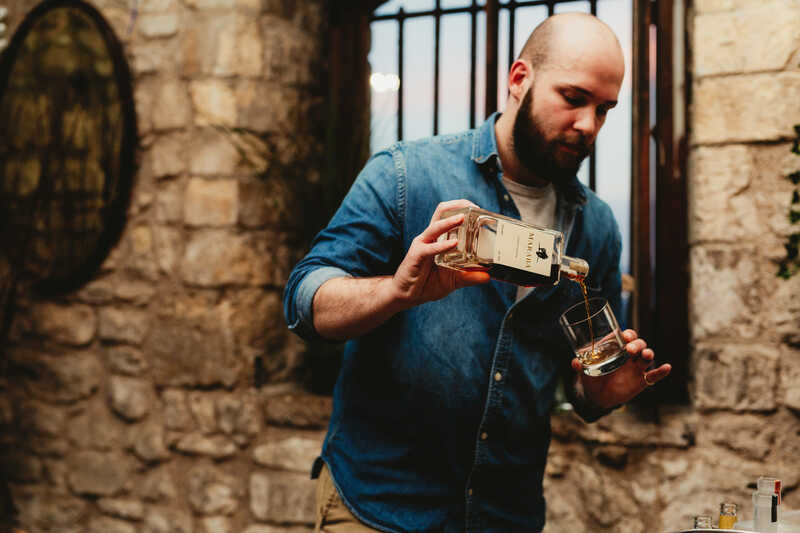 After the tour, you’ll be taken to our visitor centre where you will be given the opportunity to try our award-winning, small-batch distilled spirits. Distillery Tours and Tasting sessions run from Wednesday to Sunday each week at 12.00pm and 3.00pm. Our in-house mixologist (and Gorilla Spirits Co.’s official Head of Fun and Razzamatazz!) 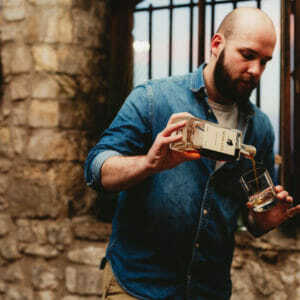 Spike will give you a professional masterclass in a hands-on cocktail making experience. 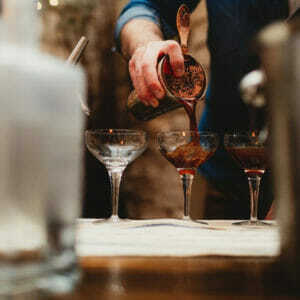 Learn how to shake, stir, mix and mash your way through some of your favourite drinks and a few unique creations, too! 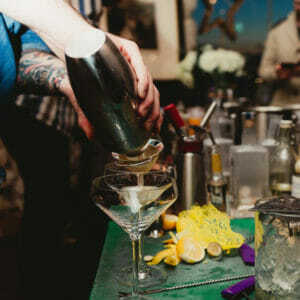 Cocktail Masterclasses take place on the last Saturday of each month, from 6.30pm. Gift cards can be used against the value of our Distillery Experiences. The Gift Card can be used online or over the phone. Shipped to you with the gift card, a greeting card and an envelope.